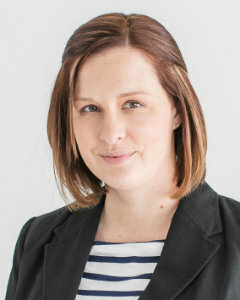 Anna Schmidt joined the BluFrog Realty team in March 2019 as a Licensed Real Estate Agent. She is a Pennsylvania native who relocated to North Dakota in 2008. She has worked as an Administrator for Jack Gaughen Real Estate in New Bloomfield, PA and an Administrative Assistant for The Appraisal Office in Fargo, ND. Anna graduated from Ashford University with a Bachelor’s Degree in Social and Criminal Justice as well as a Bachelor’s Degree in Applied Behavioral Science. She has been working for Lutheran Social Services of North Dakota since 2015, as an Administrative Specialist at Luther Hall. Anna is also a Licensed Substitute Teacher for Jamestown Public Schools. She currently resides in Jamestown, ND with her husband and 3 sons.